No library's complete without the classics! This new edition collects the greatest works of Charles Dickens, one of the most popular novelists of all time. This Canterbury Classics edition of Charles Dickens collects some of his most famous and beloved works--The Adventures of Oliver Twist, A Christmas Carol, A Tale of Two Cities, and Great Expectations--into a single volume. 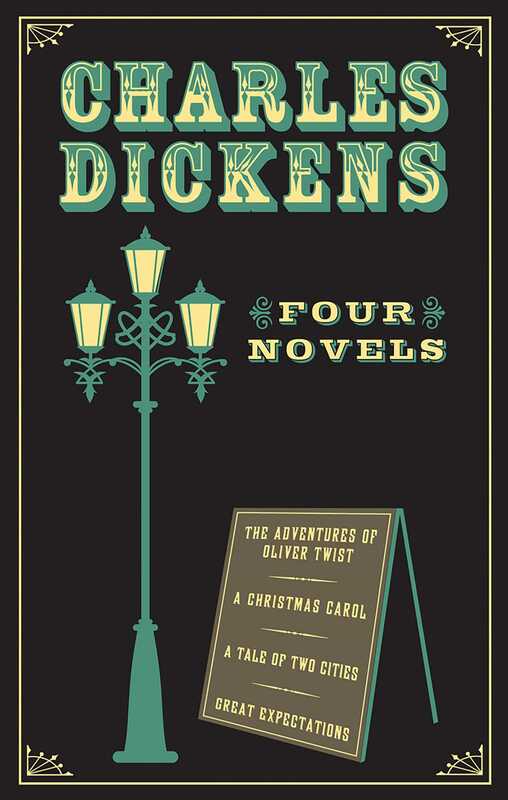 For those who've never read Dickens, it's the perfect opportunity to experience his unique and compelling writing. And for those who are already Dickens devotees, an introduction by a renowned scholar will provide additional context and food for thought.